Located in a 400 home golf community in Fairhope, Alabama, Rock Creek Golf Club is home to one of Baldwin County's best conditioned 18-hole championship golf courses. 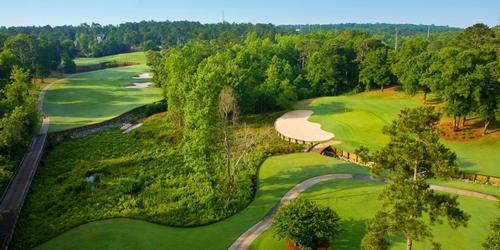 Stretching 7,000 yards, this 18-hole Earl Stone design features numerous doglegs and some of the most distinctive topography in lower Alabama including rolling terrain with natural elevation changes which is unique to this region. Stone incorporated the fresh water wastelands, hardwood forests and the Rock Creek basin to create many natural hazards while adding to the visual effect of this diverse layout. Rock Creek also offers a newly remodeled clubhouse featuring indoor and outdoor seating; a first-rate golf practice facility; and fully stocked golf shop. 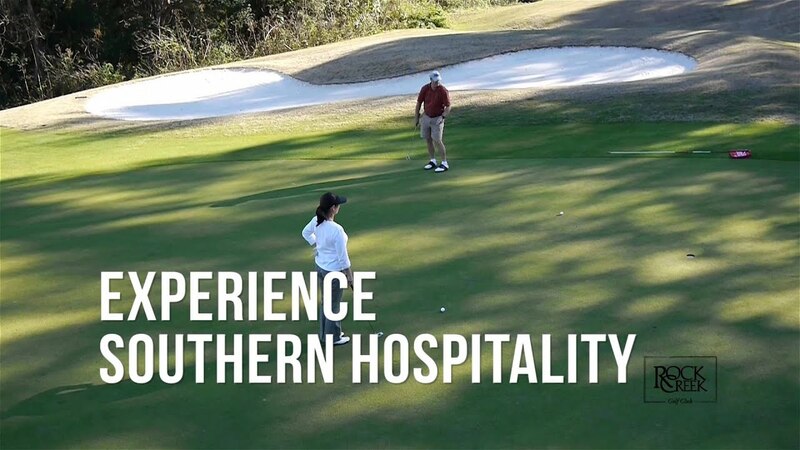 Since its debut in 1998, this Fairhope golf club has received numerous awards and accolades including being consistently rated 4.5 stars by Golf Digest for course conditions and customer service. Please call 334-928-4223 for current rates. Call 334-928-4223 for rates and tee times. Contact Rock Creek Golf Club at 334-928-4223 for more information and details on holding a golf outing at the course. Contact Rock Creek Golf Club at 334-928-4223. Contact Rock Creek Golf Club at 334-928-4223 for onsite or nearby dining options. 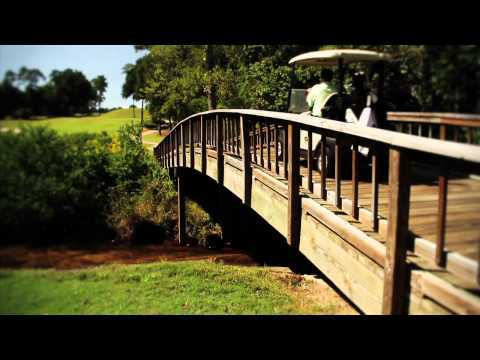 Watch the Rock Creek Golf Club Video. This profile was last updated on 03/20/2017 and has been viewed 12,094 times.